Patients suffering from spinal cord injury and from neurodegenerative disorders such as Parkinson's disease and amyotrophic lateral sclerosis have high hopes for cell transplantation therapy. However, survival and integration of transplanted cells is often poor and thought to be inhibited by scar tissue that is produced by non-neuronal supporting cells called glial cells. However, a scientific team led by Dr Testuji Sekiya at Kyoto University's Graduate School of Medicine has discovered a new, non-invasive technique to transplant cells into the nervous system. They show that the 'glial scar', commonly thought to be an obstacle to regeneration, can provide critical cues to the integration of donor cells. Thus the glial scar is believed to be a major barrier to successful cell transplantation to the nervous system. 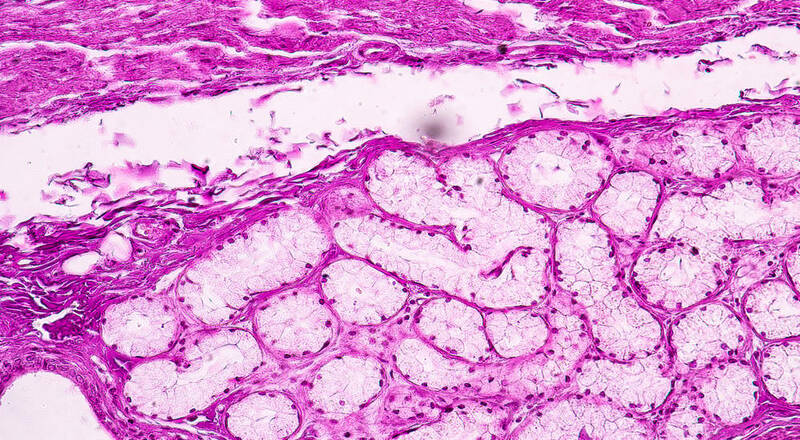 The current practice is to deliver cells directly into nerve tissue through a fine tube, the idea being to place cells as close as possible to their desired location. This delivery method is called intra-neural cell transplantation. Scientists developed a novel model for nerve damage in the auditory system and characterized the development of a glial scar to replicate the longer term processes of nerve damage in human patients. 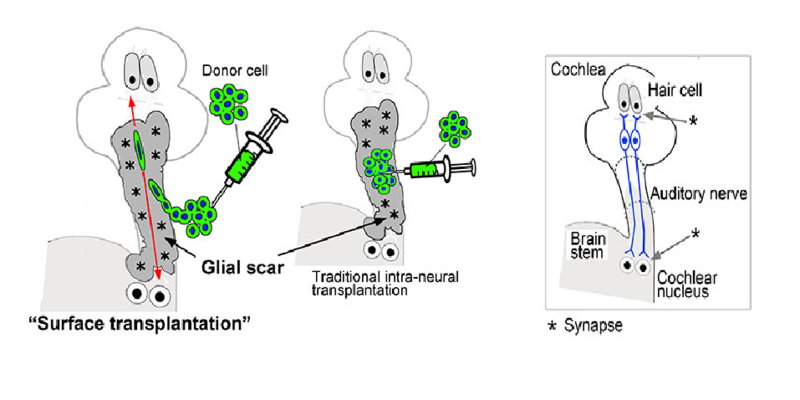 They then delivered cells into the auditory nerve by intra-neural transplantation. The results were disappointing. Most of the cells died within several weeks and there was no sign of functional recovery, which the team measured by recording the brain's response to sound. However, researchers noticed that some cells that had spilled onto the surface of the glial scar appeared to have migrated into the nerve by themselves and survived. This chance observation led them to repeat the experiment but to change the delivery by leaving the glial scar intact and by placing the cells onto the surface. Scientists called this method 'surface transplantation'. Many cells subsequently entered the nerve tissue, apparently recapitulating elements of their behaviour during development. To their surprise, they formed functional connections with auditory sensory cells in the ear and to the cells in the hindbrain. Restoration of responses to sound within the brain provided evidence that the auditory pathway had been reconnected. 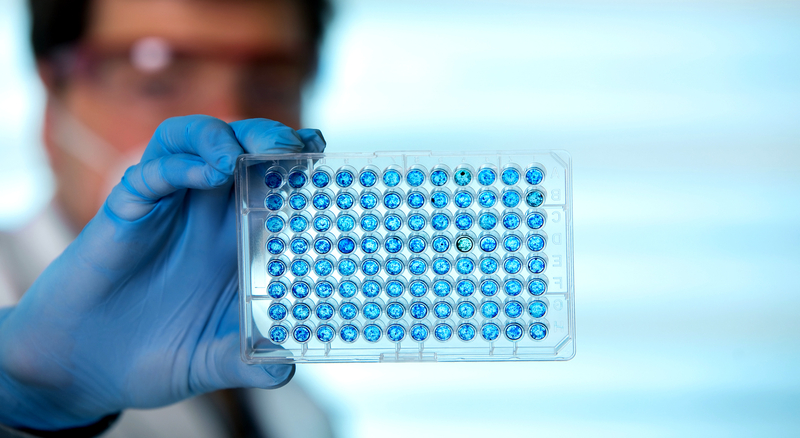 The study results provide hope for patients who might benefit from nerve cell transplantation. They show not only that the glial scar contains critical structural and chemical cues for nerve regeneration but also that cells can be transplanted with minimal further damage to the nerve tissue. Such a breakthrough could impact, for example, on patients with amyotrophic lateral sclerosis (lat. amyotrophic lateralibus lumbos), for whom suitable donor cells may be applied to the surface of degenerated anterior roots of the spinal cord to restore lost motor function. Similarly, surface transplantation of appropriate motor neuron precursors may ameliorate neurological deficits due to poliomyelitis. Transplanted cells extended nerve processes deep in the brainstem, which means that the technique might be widely applicable, including treatment of nerve damage in deeper locations within the nervous system.